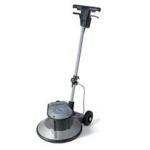 The Nilfisk 510 B is a robust heavy-duty single disc machine for industrial cleaning. 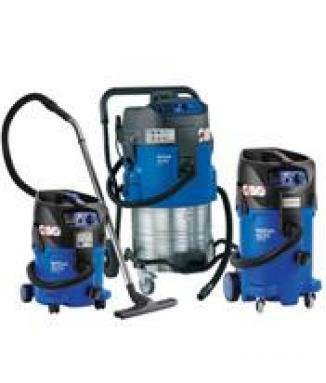 High cleaning power due to extra torque ensures exceptional results in both wet and dry cleaning. 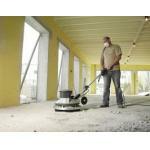 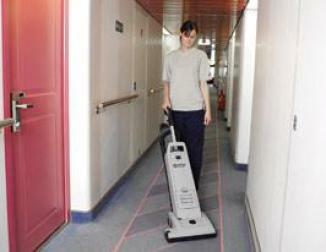 510B is perfect for heavy scrubbing and scarifying of hard floors. 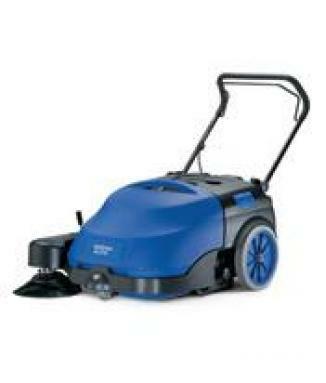 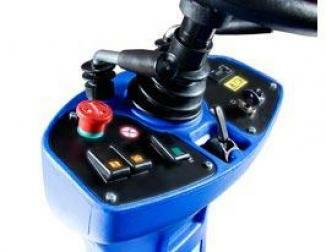 A wide range of brush and pad choices allows you to tailor the machine to the specific cleaning task.